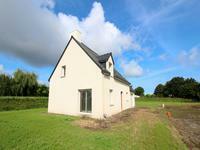 No work required on this recently fully renovated 3 bedroom property with good sized garden . . .
An amazing 230m2 of living space. 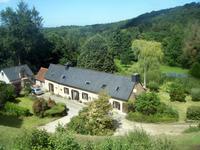 Ideal countryside location between Lanmeur and Locquirec . 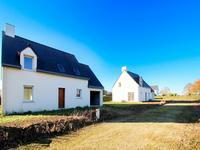 . .
Close to the beach (6km) an excellently renovated detached village house. Main house plus . . . Looking for a project? 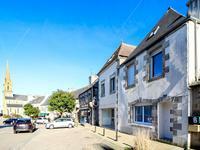 Recently renovated this 4 bed cottage only requires a little further . 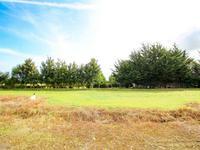 . .
A very pretty 1930's house in a good plot of land on the edge of the lively village of . . .
Can't find the exact house you want then build your own. 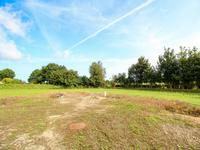 514m2 of prime land on the edge of . . . Excellent plot of land with CU in place for a 4 bedroom house. Only 3km from the sea. Build your own dream house on the coast. Planning permission, water, electricity and mains . 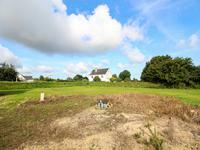 . .
A corner plot (706m2) in a small lottisement of 6 houses on the edge of the village. . . . 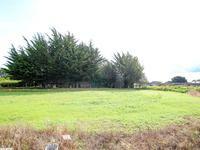 Excellent plot of land with building permission, 3km from the beach. Can't find the house for you? Then build your own! 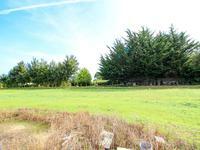 A corner plot in a small lottisement of 6 . . .
An excellent plot of land of 1,150 m2 with planning permission already in place. Architect . 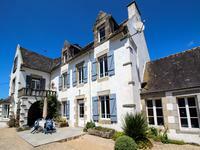 . .
A beautifully renovated longère providing 4 large bedrooms and 2 bathrooms. Tucked away in . . .
Only 3km to the beach! A recently built south facing property in a quiet location that is . . .